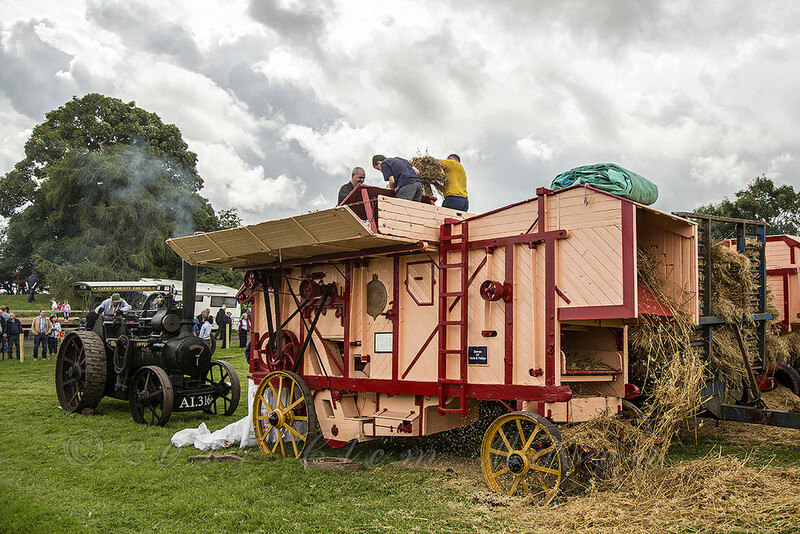 The village of Moynalty is better known for its annual Steam Thresher festival. But this weekend the picturesque Meath village will be embracing sustainability with the first every Moynalty Sustainability Festival. Green Foundation Ireland will hold Moynalty’s first Sustainability Festival this Friday at the Moynalty Steam Threshing Museum for free. Green Foundation Ireland is a think thank which works on how reaching a sustainable society and encourages active citizenship. From Friday 21 of October to Sunday 23 there will be lots of free events taking place. On Friday, you can find out how to bring your old furniture to life with free upcycling workshop. Saturday afternoon will be dedicated to the topic of farming, wildlife and renewable energy with different speakers. Environmental campaigner and broadcaster Duncan St ewart will speak on the topic of farming and the environment. Michael Quirk from Irish Solar Energy Association will speak about farming and solar energy, Barry Kavanagh from Nature’s PATCH Network will deal with the issue of working with Local Communities. During the talks special activities will be organised for children. In the evening, the award-winning documentary film “Trashed” will be screened. 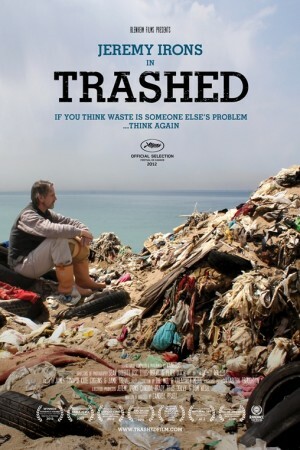 It follows actor Jeremy Irons as he investigates the global scale and impact of humanity’s modern waste. On Sunday at 2 pm, a workshop will take place on how to build a badger sett with ecologists Donna Mullen and Brian Keeley. This event will take place in Golashane Nature Reserve, Tierworker, Kells, Co. Meath. Also, Gordon Mackey will talk about bees, and Enda Mullen a Conservation Officer with the National Parks and Wildlife Service will talk about his work.